From the album of the same name comes this single release featuring two remixes and two session tracks. SImone Lombardi's mix presents the track as an almost Ace Of Bass like pop-reggae outing, while Dan Carey's take on the song is a little more upbeat, shiny and full of glossy bluster. 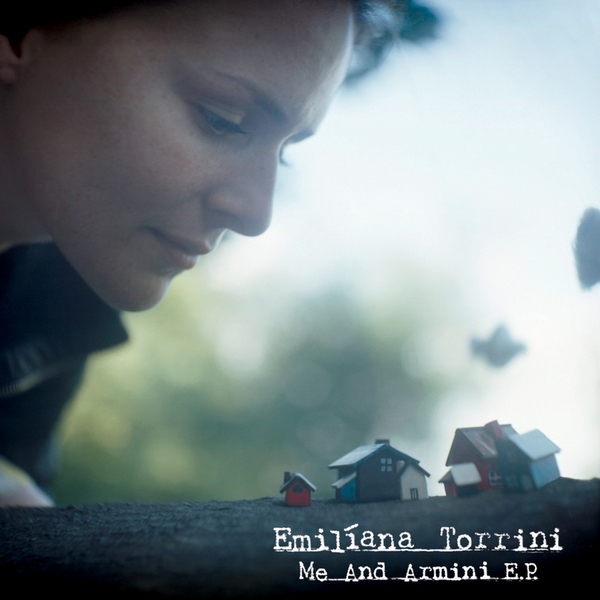 The session tracks find Torrini occupying a tone that's got far more in keeping with her Fisherman's Woman album, spinning charming, low-key ballads.